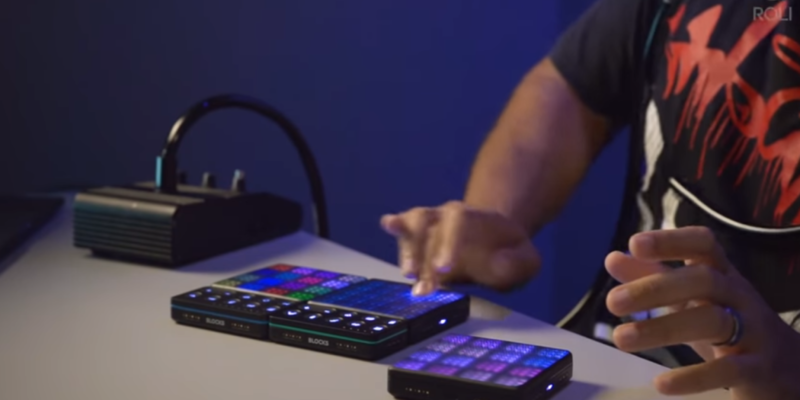 You may have met ROLI’s Seaboard and Lightpad Blocks – the squishy performance controllers for computers and mobile. But all these promises about futuristic instruments aside, can you really wail on them? Computer says yes.